What Is the 2019 Jeep Compass? 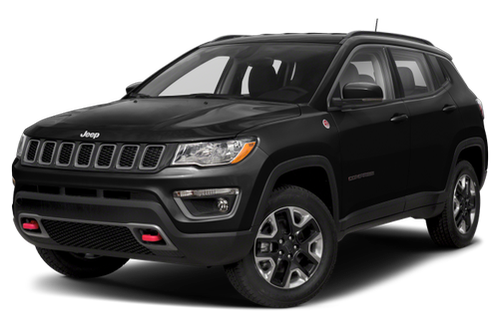 The Jeep Compass compact SUV was redesigned for the 2017 model year. It seats five and is powered by a 180-horsepower, 2.4-liter four-cylinder engine that teams with a standard six-speed manual or a six- or nine-speed automatic transmission. Front- and four-wheel-drive versions are offered, and those craving off-road capability should check out the Trailhawk trim level. 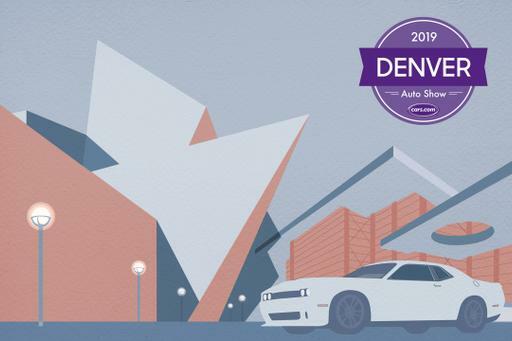 The Compass competes with the Honda CR-V, Subaru Forester, Toyota RAV4 and other small SUVs. 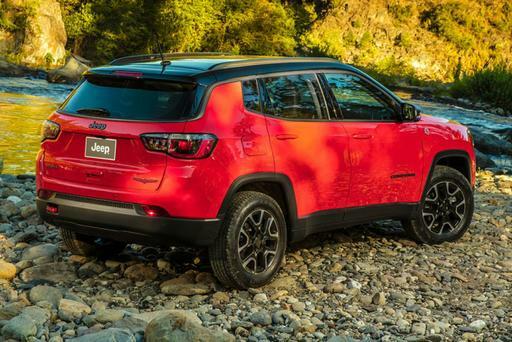 What’s New on the 2019 Jeep Compass? 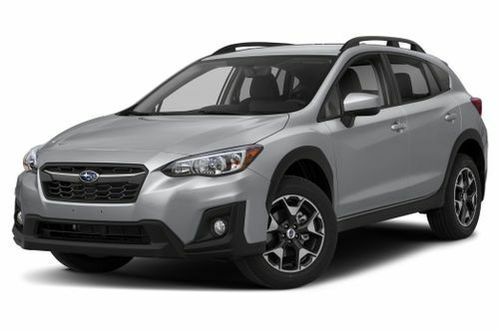 The Compass gets a standard 7-inch touchscreen multimedia system with Apple CarPlay and Android Auto smartphone connectivity, and the Advanced Safety Group Package adds adaptive cruise control. A Trailhawk-inspired Upland Edition is available for the Sport trim, and a High Altitude Package is available for Limited models. What Features in the 2019 Jeep Compass Are Most Important? 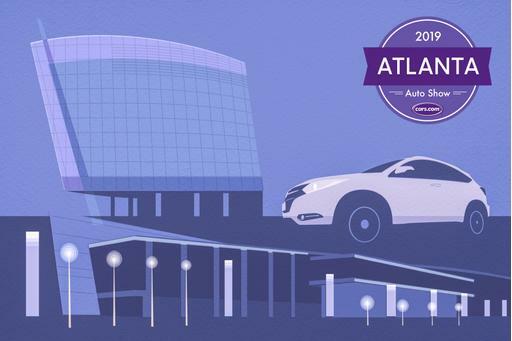 Advanced safety features like forward collision warning with automatic emergency braking, lane departure warning and lane-keeping assist are bundled together in an option package. 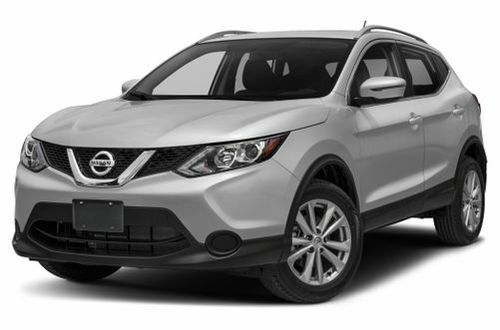 Leather upholstery, heated front seats, a heated steering wheel and a larger 8.4-inch touchscreen multimedia system are also available. 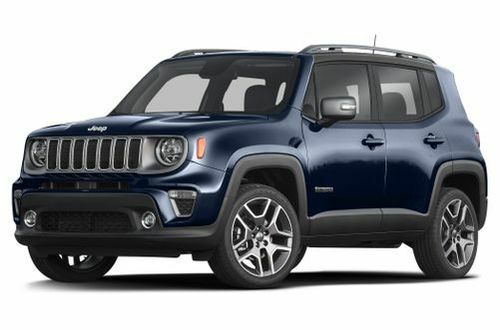 Trailhawk models feature a lifted suspension, off-road tires, skid plates, tow hooks, hill descent control and Jeep’s Active Drive Low four-wheel-drive system with a low range. 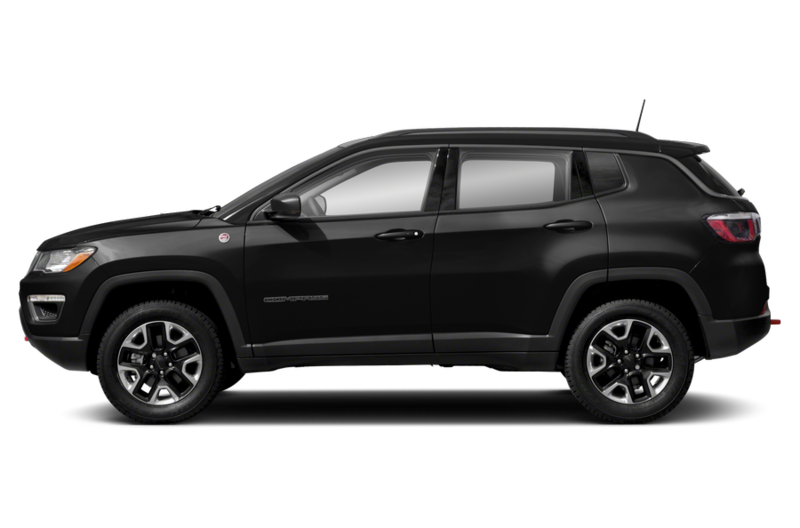 Should I Buy the 2019 Jeep Compass? This Compass improves on its predecessor in many ways, particularly regarding interior quality, and the Trailhawk trim delivers impressive off-road performance. However, acceleration is slow, and the available nine-speed automatic transmission's responses are lazy. The 2019 Jeep Compass has not been tested. Like what you see? 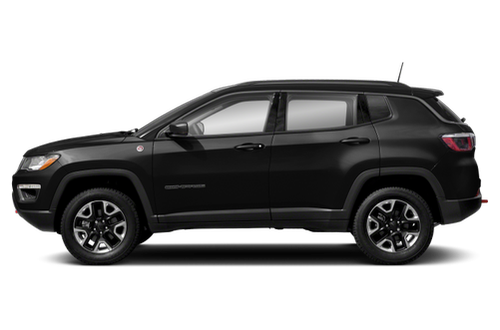 Find the best deal on a Jeep Compass today.